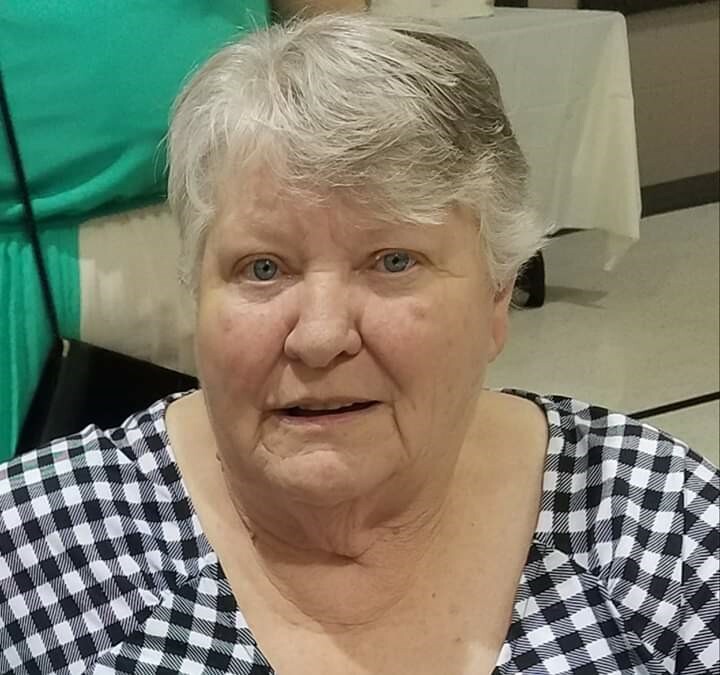 Marion S. Thompson, age 75, passed away April 5, 2019 at Mount Carmel Medical Center. Marion was married to Jesse J. Thompson for 58 years. Retired from Vanner Electronics, Inc. after 26 years. Preceded in death by her father and mother, Howard (Dora) Wimer; her brother and sister-in-law, Harry (Dorothy) Wimer. Survived by sisters: Eva Wimer, janet Harrington and Polly (Allen) Crabtree; brothers: Howard (Debi) Wimer and Irvin Wimer; children: Hazel Ward, Sheila Ward, Timothy Thompson, Alberta Thompson and Jessie Susan; 14 grandchildren, 39 great grandchildren and more to come, 1 great great granddaughter and many nieces and nephews. In lieu of flowers, the family is requesting donations to assist with the funeral expenses. Donations can be made directly to the funeral home at www.jerryspearsfuneralhome.com. Friends may call at JERRY SPEARS FUNERAL HOME, 2693 W. Broad St., Thursday, 2-4pm and 6-8pm where service will be held 10:30 am Friday. Interment Alton Cemetery.